Skiing might be the main reason to visit Jackson Hole in the winter, but there’s another unforgettably thrilling snow activity to try in the shadow of the Tetons: snowshoeing. Snowshoeing at its best! Explore the backcountry of Grand Teton National Park with a fun and experienced naturalist. Tours for all abilities and all equipment included. Book Today! 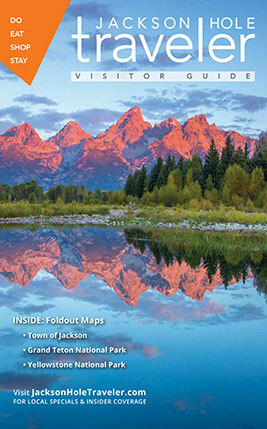 Best tours in Jackson Hole Travel and Leisure!